Canadian Realtors are now required to assist with global efforts to combat money laundering and terrorist financing. The new federal laws and regulations that went into effect on June 23rd, 2008 require real estate agents and brokers to verify the identification of buyers and sellers as well as track the source of funds received during the course of a real estate transaction, including the deposit. 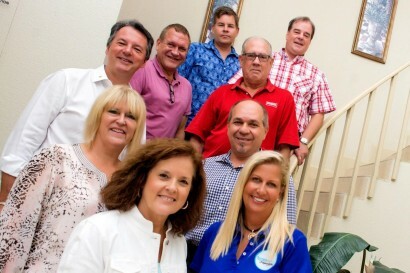 By all indications, the new rules have made realtors feel uncomfortable about assuming a quasi-enforcement role and they are bracing for a backlash from clients. These new regulations are part of the federal legislation passed in 2007 known as Bill C-25 that requires a number of industries, including real estate, to do more to help stop money laundering and terrorist financing. Karen O'Brien, Managing Partner of Global Compliance Solutions explains: "The regulations are enforced by the federal agency known as the Financial Transactions and Reports Analysis Centre of Canada, or FINTRAC. Also under the new FINTRAC regulations, real estate agents dealing with clients from other parts of Canada or the world that they will never meet face-to-face must still verify personal information. 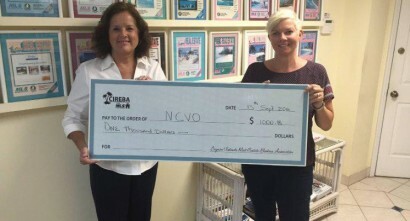 The broker office involved can do this with a service agreement with an agent in the area where the client is located. 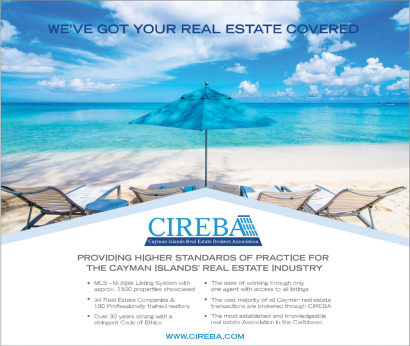 In a situation such as this, it is very likely that members or agents of the Cayman Islands Real Estate Brokers Association (CIREBA) may be asked to meet a Cayman client, verify their identification by collecting copies of a driver's license or passport, and provide the information to the broker office actually handling the real estate transaction in Canada." Requesting personal information from buyers and sellers is nothing new for the real estate industry in the Cayman Islands. In 2001, the Cayman Islands Money Laundering Regulations placed similar requirements on those providing real estate and legal services in the course of business relating to the sale and purchase of land on behalf of clients or customers. Initially, there was concern that the requirements that were originally written for banks would never be able to be adapted to real estate. The consensus was that it was like trying to put a square peg in a round hole. 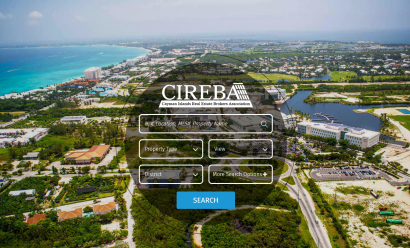 To overcome this challenge, CIREBA worked with Cayman Islands Monetary Authority (CIMA) and held meetings with government to ensure that real estate agents had clear guidance on what was being asked of them. Once the framework was in place, CIREBA assisted its brokers and agents to create a standard AML program and provided them with the necessary training. The transition to the new requirements by all accounts went smoothly. 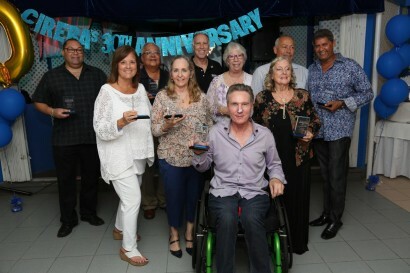 In June 2007, the Caribbean Financial Action Task Force (CFATF) was in Cayman to conduct its third-round evaluation of the Cayman Islands AML and CFT regime. For the first time, CIREBA, as a representative of its agents and members was asked to participate in the evaluation process of a non-traditional financial business. CIREBA impressed the evaluation team and as a result, CIREBA was asked to send a representative to a compliance conference hosted by the CFATF in Trinidad in December of 2007 to share their experience with other non-traditional financial services faced with expanding this legislation. These standards are recommended by the Financial Action Task Force (FATF), an inter-governmental body whose purpose is the development and promotion of policies to combat money laundering and terrorist financing. Unfortunately for Canada, because of its size, there are numerous real estate boards at the local, provincial and national level and over 96,000 brokers and agents that need to be educated on the new rules in a very short period of time. The consequences of non-compliance can be severe; a realtor could be punished with fines or penalties that will come into effect in January 2009. CIREBA is leading by example and has created a realistic and functional compliance program that has earned the respect and interest of others throughout the world. CIREBA continues to educate its members on a regular basis with training and continues to require members to be informed regarding the law, proposed legislation and other essential policies.